Teen Mom Stars Maci Bookout And Taylor McKinney Welcome A Baby Boy! It’s a baby boy for Maci Bookout and Taylor McKinney. The Teen Mom OG couple welcomed their son, Maverick Reed, yesterday. Maverick was born at 12:35 p.m. and weighed 7 lbs, 11 oz. He joins big brother Bentley Cadence, Maci‘s seven-year-old son with Ryan, and big sister Jayde Carter, who just celebrated her first birthday on May 29th. There’s another Bookout baby on board! 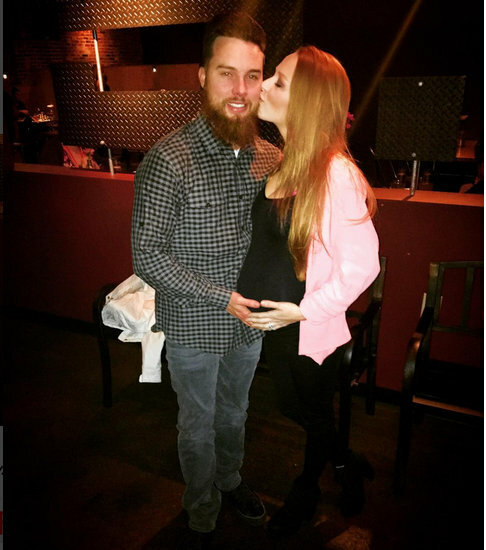 Teen Mom OG star Maci Bookout is pregnant! Maci chose Valentine’s Day to announce on Instagram that she and Taylor McKinney are expecting another baby, a boy! Teen Mom Stars Maci Bookout And Taylor McKinney Welcome A Baby Girl! It’s a baby girl for Maci Bookout and Taylor McKinney! The Teen Mom OG couple welcomed their daughter, Jayde Carter, yesterday afternoon. Maci announced the news via Twitter and shared that Jayde weighed 7 lbs, 15 oz. 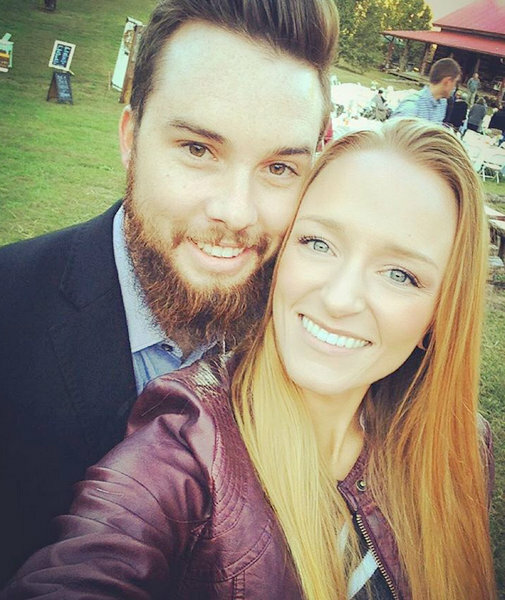 Teen Mom star Maci Bookout and boyfriend Taylor McKinney are expecting their first child together. The pregnancy and birth of Maci’s first child, Bentley, was filmed for 16 & Pregnant. And then Maci continued to share her story on Teen Mom. Bentley is six years old now and as adorable as ever. Speaking to In Touch, Maci said this pregnancy came as a HUGE shock. Huh. I’d be more shocked if she said she finished her classes at Chattanooga State Community College or paid her debt to the IRS, but I digress. Maci explained that she suffers from polycystic ovary syndrome (PCOS), adding, “I didn’t think that another pregnancy was possible.” Oops. Maci is due in June.